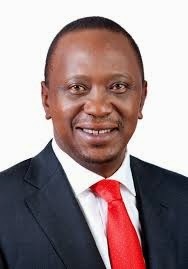 President Uhuru Kenyatta is expected to be on the ballot August 2017 when the first elections will be held based on the date set by constitution. This is about 42 months from now. The President will in all likelihood win during the first round unless he makes big blunders in the next 42 months. However, this time around he may not garner the 50% plus 1 needed. He will likely go to a run-off. This is what is today the political debate especially by the 2nd, 3rd, 4th and 5th largest tribes, (Luyha, Kalenjin Lou and Kamba respectively). The leaders from this tribes who what to see one from their community ascend to the Presidency are discussing this and there is also the Coast people forming a single party. 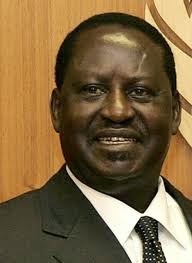 During the 2013 Elections Raila Odinga prepared well for the elections. Everything pointed to a victory. Raila was defeated even after working hard to bring the three of the five largest tribes (Luo, Luhya and Kamba) all with a population of 10% or over to vote for him. 2017 Raila will be 72 years and the generation that influences the election of Presidents, youth 18 years to 25 years, many voting for the first time may not accept him purely based on age. Whereas in the past Jomo Kenyatta ascended to office at 74 years and Mwai Kibaki was 71 years, today digital era and with the consideration Kenya Constitution capped the age of Supreme Court justices at 70th birthday will likely work against Raila Candidature. The Kamba are now agressive. They have a choice between the former Vice President Kalonzo Musyoka and the new face of Kamba politics Dr. Alfred Mutua. 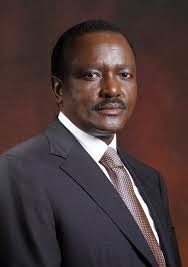 Every indicator right now shows the transition from Kalonzo Musyoka to Dr. Mutua is currently happening. If Wiper fields Dr. Alfred Mutua then the election could emerge as one between Uhuru Kenyatta and Dr. Mutua especially at the age group 18 years to 25 years. 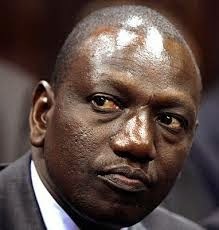 One or both of the Ruto’s will likely be on the ballot 2017 and President or Deputy President Candidate. The Kalenjin will not likely win the Presidency 2017 but could still be in the Executive leadership just like they currently are. Imagine a Uhuru Kenyatta – William Ruto ticket against two Governors ticket of Alfred Mutua-Isaac Ruto ticket. The Luyha constitute the largest tribe in Kenya and have never come close to making a good Presidential run. Signs that this is changing are today evident. Many of the Luyha leaders who took the community to ODM are not interested in ODM party. Will the Luyha field one candidate? Will they opt for the Deputy president post. I wouldn’t be surprised if the running mate of Uhuru Kenyatta became Mudavadi 2017 based on how the Ruto verses Ruto politics unfold. 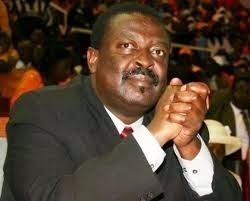 Wentagula could easily become Odinga running mate with an eye of 2022. Uniting the Coastal people is one of the hardest things because of diversity. However, a message could emerge that could see a majority of people unite behind the message. The person who has shown Presidential aspirations is Mombasa Governor Ali Joho when he stated the ODM presidential nomination should be competitve. He is best suited to run for Deputy President 2017 with an eye to the future.